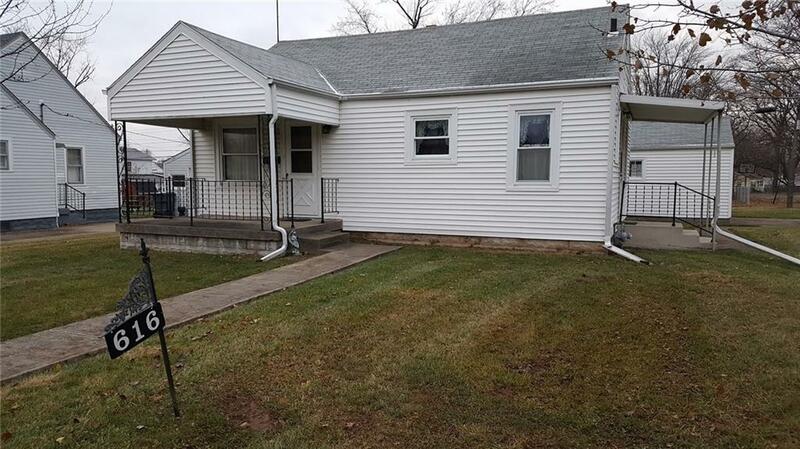 MLS/BLC # 21608283 is a 3 -bedroom, 2-bath property located at 616 West 38th Street, Anderson, IN 46013, in Madison County. This Residential/Condo was built in 1946 and offers 1661 square feet of total space. 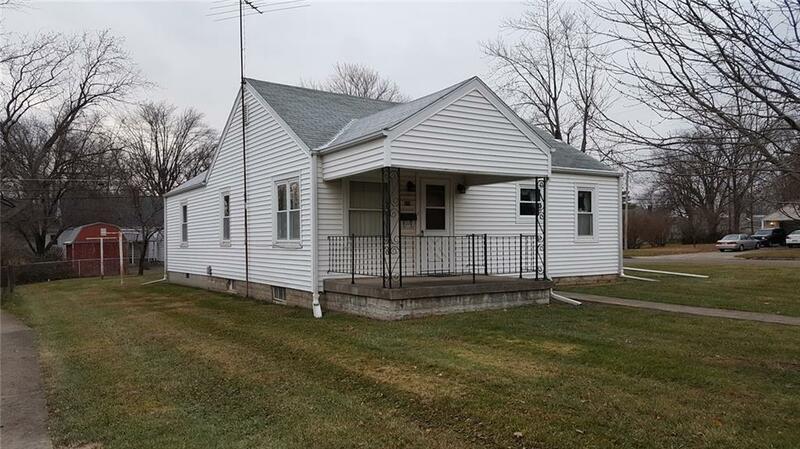 The current listing status of 616 West 38th Street Anderson IN 46013 is "Sold." 616 West 38th Street Anderson IN 46013 is in the Meadowbrook Subdivision. See More Anderson homes for sale.